Ever since Elvis sang about blue suede shoes or the Beatles invaded America, rock music has been a leader in loud music. Screaming fans swarm to concert halls and arenas to hear the latest and greatest tunes. Very few realize the damage being done to their ability to hear. Auditory loss from concerts is a real phenomenon. With speakers placed in positions to give the most acoustic coverage, there is hardly any way you can avoid the noise. In addition to concerts, wearing earbuds while listening to personal music players, such as the iPod, are affecting young people’s hearing at astounding rates. You do not have to give up your favorite singer or group. With some preventative measures, you can still enjoy your tunes while preserving your hearing health. The experts at Bravo Hearing Centre can help with hearing tests and accessories to keep the good times rolling. Do you remember the last time you attended a concert? Do you remember that faint ringing in your ears that seemed to last for days? That is an indication that your ears were exposed to dangerous levels of noise. Considering that damage can occur at 85 decibels and the average decibel level for a live show is between 100-140, damage can occur quickly without you realizing. At those levels, the hair cells in your ear canals can be harmed causing noise-induced deafness. Also, you run the risk of developing tinnitus, which is a constant ringing or buzzing in your ear. Did you know that there are several types of hearing loss? To understand them better, check out our page on it. 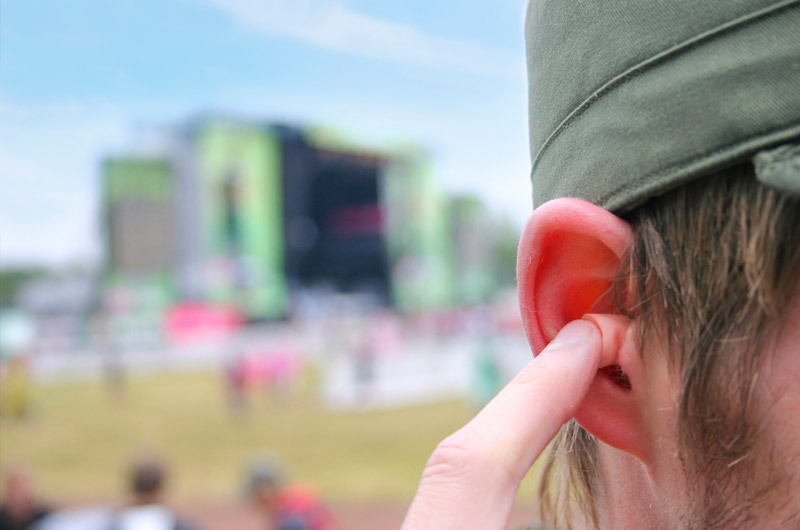 There are simple solutions to protecting your delicate listening abilities, so you can still enjoy rocking with the crowd. Over the counter ear plugs – Generally a one-size-fits-all, over the counter earplugs can be purchased at your favorite drugstore or online. They tend to be reusable and can provide reasonable protection. Custom earplugs – These plugs are made by a hearing specialist after taking an impression of your ear canal. Thus, you get a custom fit giving you added protection. They can be very comfortable since they are specially created to fit your ear canal. 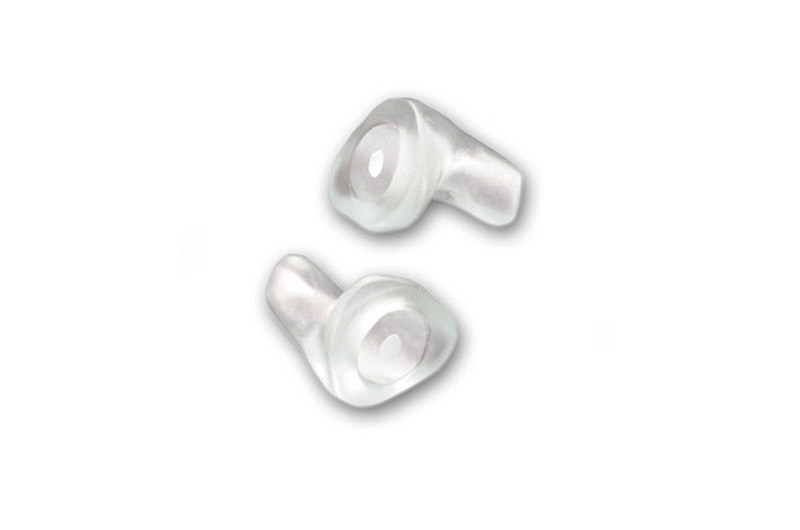 Musicians earplugs – These can be purchased from a hearing specialist and require molds of your ear canal to be taken. They reduce the sound levels evenly, so nothing sounds muffled, and lower the risk of hearing damage which can be encountered at noisy venues and events. They help you to still hear the event clearly while protecting your ears. Available in 3 levels of sound reduction, you can customize the protection level to your preference. 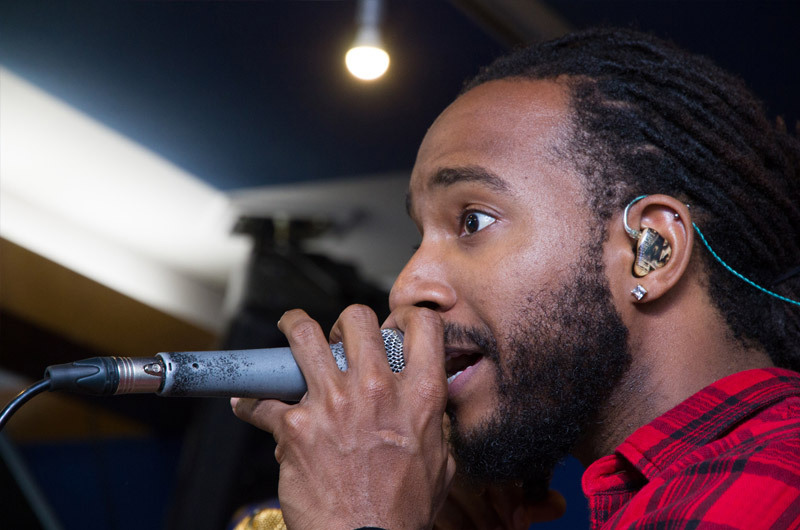 There are different Hearing Protection Devices available with custom fit to Prevent Hearing Loss. Check out our post on it for better understanding. 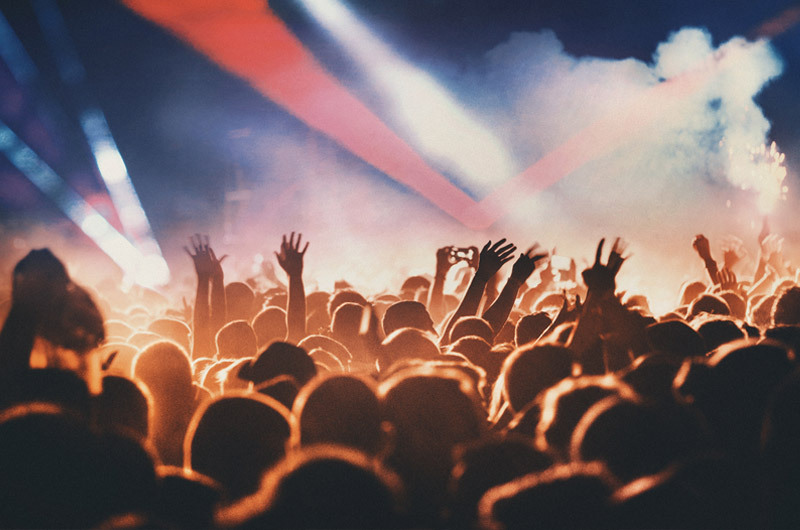 Go ahead and stand in line for those favoured concert tickets, then head over to the specialists at the Bravo Hearing Centre to get fitted with a pair of custom earplugs. We can test your hearing and discuss your options for keeping your ability to listen safe and your future concert attendance secure. Call us at 647-694-4626 to schedule a hearing test or to arrange a complimentary consultation at your earliest convenience. You can also book a free consultation online. Ever since Elvis sang about blue suede shoes or the Beatles invaded America, rock music has been a leader in loud music.